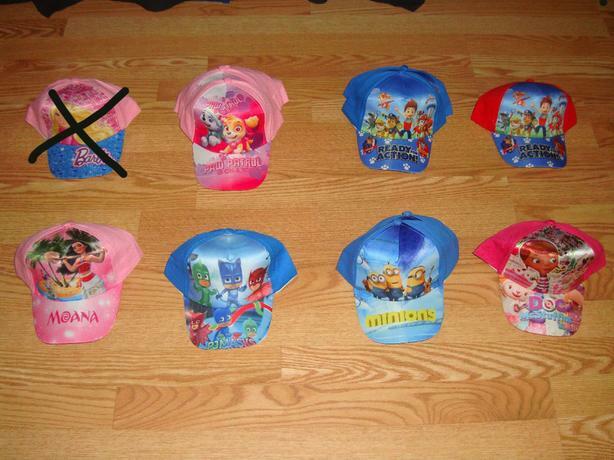 I have Many New Disney Pixar Themed Animated Hats for sale! Moana, PJ Masks, Minions, Doc McStuffins and Paw Patrol. These are brand new, in excellent condition and would look great on you or your loved on or to give as a gift. All hats feature an adjustable velcro strap at the back for many head sizes.